Advenser with its 10+ of experience in BIM, offer tailored Modular BIM modeling services corresponding to the unique requirement of our clients. Our proven track record and 3000+ successfully completed BIM projects speak for the expertise and technical knowledge we possess. 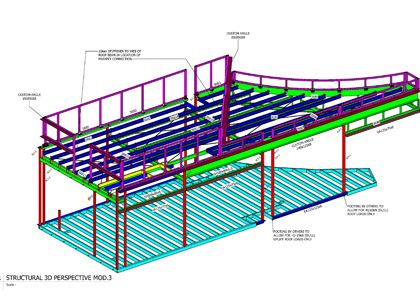 We make use of the state of the art software packages Revit, AutoCAD and Inventor for developing the BIM model of modular buildings and modular construction drawings. It is our vision to integrate BIM with prefabricated buildings to promote innovative ideas and methodologies and to truly revolutionize the traditional modular building industry. 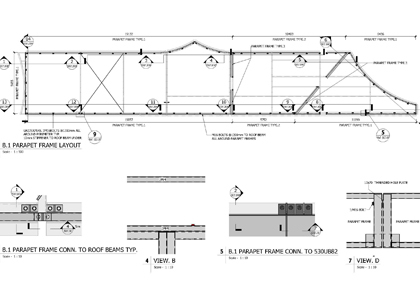 Over the past decade, we have worked closely with the engineers/architects on a plethora of modular BIM projects of varying size and complexity. This experience, gained over the years working with clients in different contexts and on different types of engagements, makes us a highly sought for workforce for BIM modeling in the AEC industry. To date we have successfully helped 600+ clients implement BIM into their modular construction projects helping them avoid unexpected delays at work sites, reduce wastage and improve productivity and efficiency of the construction. We follow a uniquely tailored and proven method for quality inspection of every project we handle. Every model we deliver is put through a gruesome series of quality checks to ensure that errors if any are not left unnoticed. The team also ensures that the BIM model adheres to the industry standards of the clients’ country. We make use of our vast experience, to find the best solutions for our clients’ requirements.